Neal's Yard Remedies, from the U.K., is one of the oldest clean beauty lines, with an extensive catalogue of skincare and makeup with a strong botanical bend. 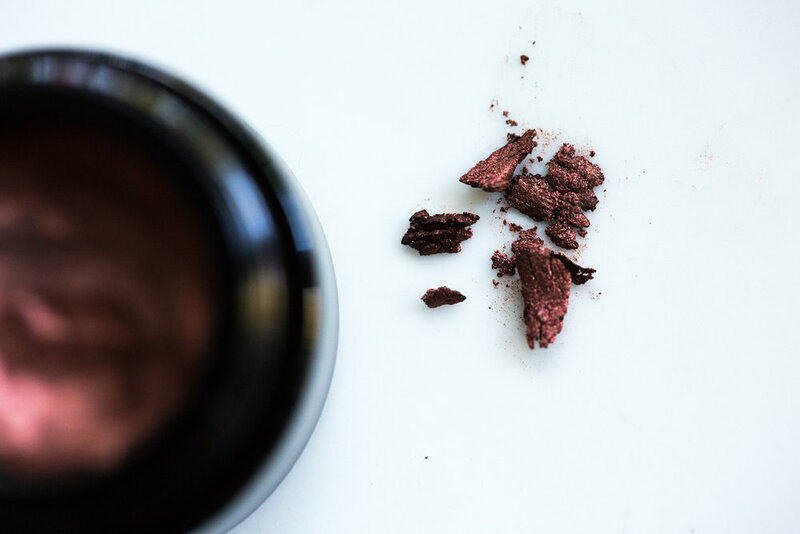 A fantastic introduction to the line is their one pot wonder, the Wild Rose Beauty Balm, a glass pot filled with a golden oil that melts upon contact into a versatile skincare task force. It works as a balancing mask (I love putting this on after a workout and before hopping into a shower; the warm steam really helps this balm absorb and work it's magic), a melting cleanser, or a moisturizer. This balm has been particularly healing for my nose after a succession of autumnal colds, and (don't laugh) I've used this on my infant daughter's dry patches, which has been the only thing to clear them up. Plus, it comes with a white muslin cloth to lightly polish off the treatment, to further up the Downton Abbey vibe. 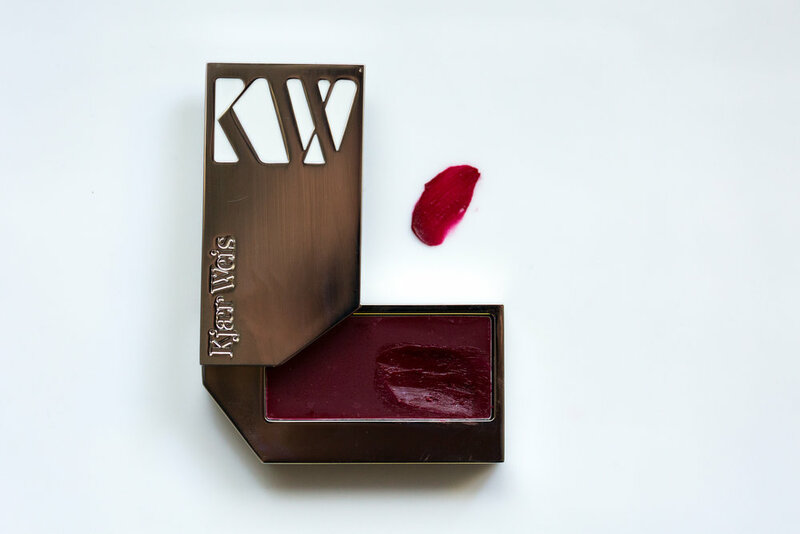 It's a great addition to a minimalist's top shelf, but what makes this balm stand apart is the elegant wild rose scent (think clean garden rose, not the dated musky variety), which veers decidedly spa-like with the inclusion of Geranium and Patchouli–both of which offer balancing and skin strengthening properties. Plus, it's high in Rosehip Seed Oil—nature's Vitamin A—to help boost elasticity and cell turnover, and Borage, a darling of aestheticians due to its proven inflammatory and nourishing effects. 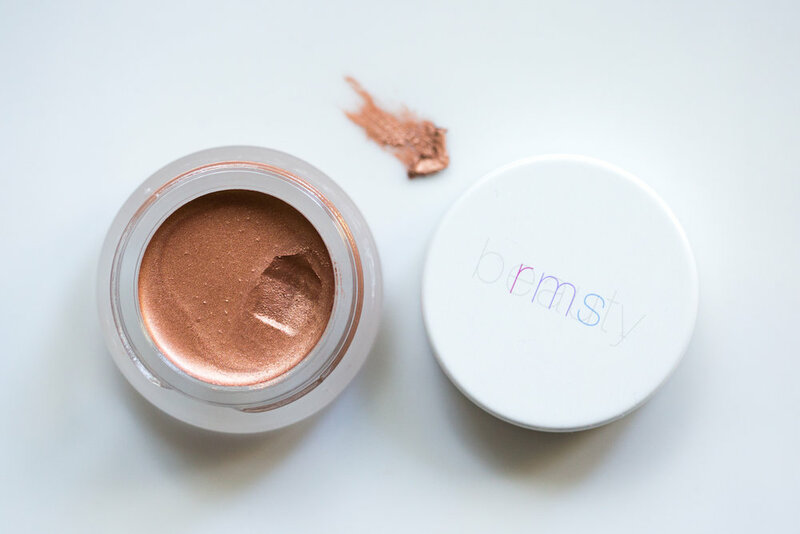 One bonus method of using this is to melt a small amount in the palm of your hand with a loose foundation for a smoothing, winter-ready glow. 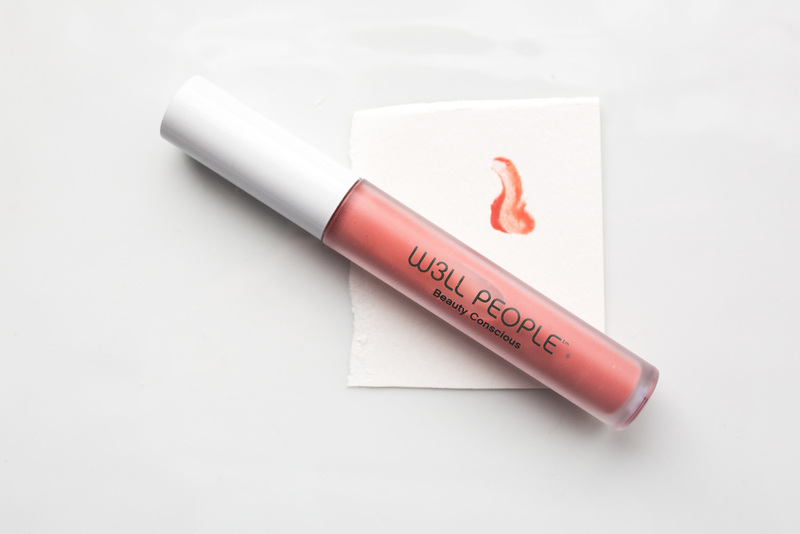 I'm particularly fond of this effect when paired with the red lips or smokey eyes seen during the holidays; it's much more modern than a powdery matte face. It's okay if you're skeptical of Gwyneth Paltrow's Goop, the unassuming name for what's basically her Finer Things Club. Maybe you've gotten burned (literally) from Jessica Alba's Honest Company sunscreen. Or—with good reason—you're just not into the whole celebrity branding effort that's evolved since Elizabeth Taylor launched her White Diamonds perfume. But personally, I've benefitted from Goop's weekly newsletters. Paltrow has done a lot to promote the clean beauty industry, and I'll forever be grateful for her introduction of Tracy Anderson's miraculous workouts. And if you're interested in really effective skincare, this set—including a facial oil, day lotion, night cream, and exfoliating treatment—doesn't disappoint. The Enriching Facial Oil boasts the usual roster of carrier and antioxidant oils: Sunflower Seed, Olive, Jojoba, Starflower (also known as Borage), Grapeseed, Linseed, Rose Geranium, Cranberry, Iris, and Roman Chamomile. The one exception is Poet's Daffodil, which is really just daffodil and there is very little literature establishing its benefits in skincare. That said, this is a potent cocktail of anti-aging ingredients. Paltrow, herself, confessed that she's a facial oil junkie and that this formula is a personal win for her. I can't think of anyone who wouldn't benefit from it; it's not too heavy, absorbs rapidly, and feels lovely even around the eye area. 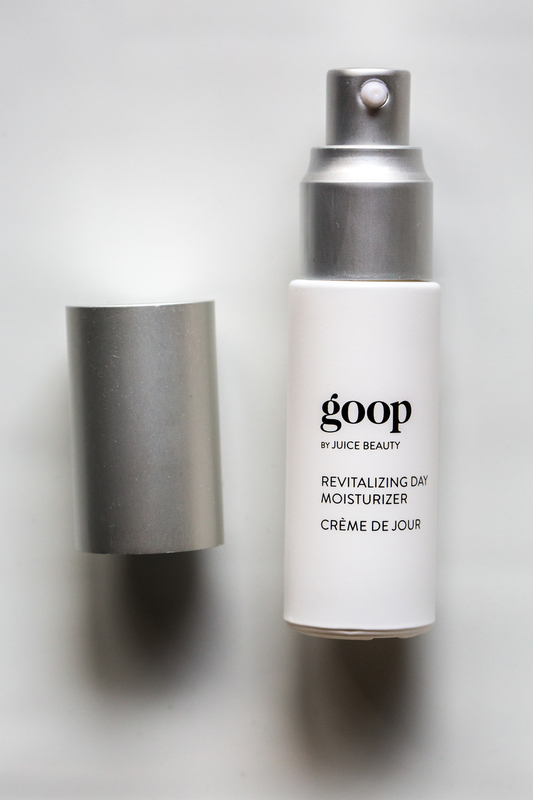 You can slip this on beneath your moisturizer or pat it over your makeup later for a midday refresh. The Replenishing Night Cream is just that, a tub of seriously nourishing cream that leaves skin feeling supple and renewed. I was initially worried, because this cream feels heavy and decadent to the touch. It's definitely a luxury item, and I often breakout from any creams with heft. But my skin the next morning looked happy and rested, with tight pores and a surprising brightness. The heaviness in texture comes from strong moisturizers like shea butter and avocado and almond oils. Hyaluronic acid binds these moisturizers, keeping it effective during the (hopefully) 8+ hours of sleep you're getting. And it does contain a gentle dose of Vitamin A, which is the most proven anti-aging ingredient on the market. I'd recommend this for anyone who is looking for a nourishing anti-aging night cream. I suspect it will be healing long term, especially for post-acne scars, rosacea, and sun damage. Lastly, the Exfoliating Instant Facial is the most intense and memorable product in the set. Juice Beauty—once described to me as the "jackhammer" of clean skincare—is known for pumping out products that don't pull punches. Most notable are their Green Apple peels, which now, thankfully, come in varied strengths. I've been using these exfoliating gel masks off and on for 17 years, and was most excited to give this treatment a whirl. It has a blend of alpha and beta hydroxy acids, and I love a serious chemical exfoliation. Sometimes I get too zealous with granular exfoliants, whereas a chemical exfoliant will much more effectively sweep away polish, sweep away dead skin cells, and lighten pesky post-acne scars without the collateral damage from scrubbing too hard. The first ingredients listed are the classic Juice Beauty cocktail—Apple, Lemon, Grape and Aloe juices—and then things get serious. Glycolic acid (my favorite chemical exfoliant), Lactic and Malic acids are effective at polishing fine lines and healing sun damage, hyperpigmentation, and the keratosis pylaris bumps that plague my cheeks when I don't stay on top of exfoliations. Then there's Salycic acid, for healing and keeping congested pores at bay, and Hyaluronic acid, which delivers a plumping action. When I tried the product for the first time last week, the combination of these acids gave a warming effect almost immediately upon application. I buoyantly brushed my teeth and blew my toddler's hair dry while letting the Instant Facial do its magic. It rinsed off easily, with little sugar crystals to slough off the cream. Then, I looked in the mirror and saw that my face was bright red. I patted my cheek—it felt like I was rocking a fever. I put a frozen icepack over the Nourishing Facial Oil and an hour later the redness and inflammation had subsided. The next morning, there were no problems to report. My skin was incredibly soft and not brittle or seemingly damaged. But I was more than a little traumatized. A few days later, I tried it again, but only left the concoction on my face for less than 30 seconds before quickly rinsing it off. This time, my cheeks were glowing and lovely, with no red patches to speak of. For me—and anyone with remotely sensitive skin—this will be a quick, no-more-than-once-weekly treatment, as potent as it is effective.